Tim Hon of The Illuminaries begins work on a mural at Cordelia Park in Charlotte. 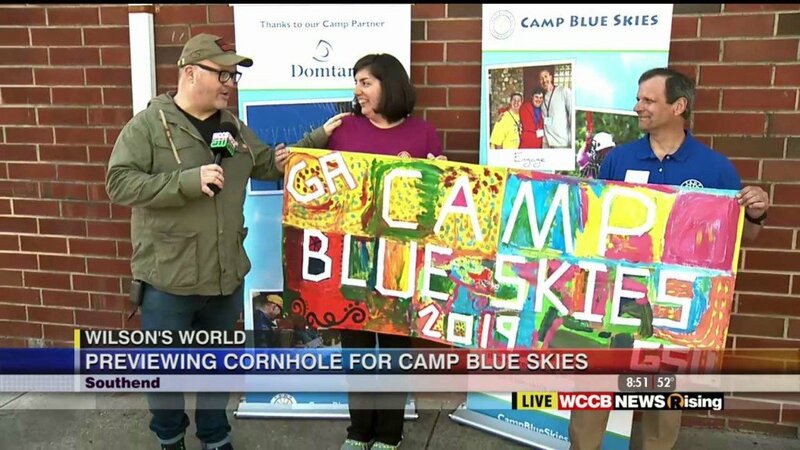 Cordelia Park in Charlotte will be transformed during All-Star week. 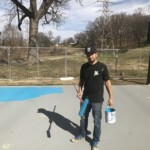 CHARLOTTE, N.C. — AND1 and renowned street artists, The Illuminaries, are teaming up to revitalize the basketball court at a Charlotte park as a part of AND1’s “Paint the Park” initiative. Footwear and apparel company AND1 is well known for its street basketball tour, popularized in the late 1990’s and 2000’s. 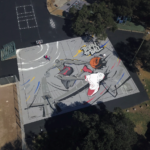 Recently, the company embarked on a mission to improve outdoor basketball courts around the county with California based artist collective, The Illuminaries. Steve Ha, Tim Hon, and Romali Licudan comprise The Illuminaries, and the group says they were inspired by the 1980’s graffiti styles associated with cities like New York and Chicago. Charlotte’s Cordelia Park is a 24 acre park, in the Villa Heights neighborhood, and is the second oldest park in Charlotte. The park was selected by AND1 and city and county leaders as a prime location for revitalization. 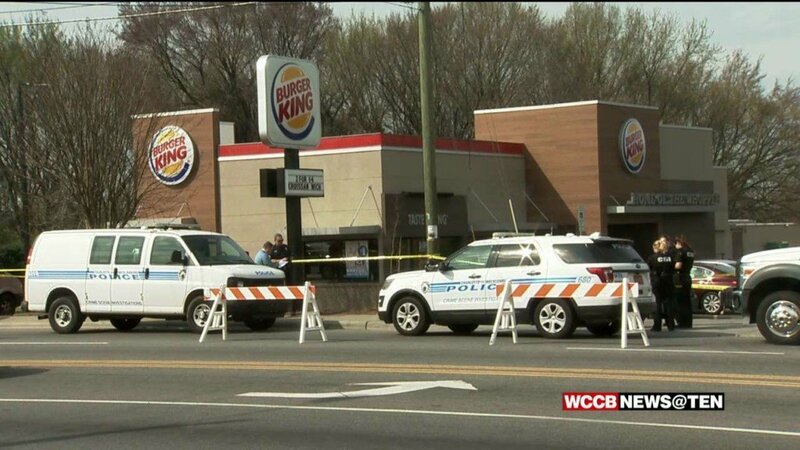 The park is located on North Davidson Street across the street from Villa Heights Elementary School and is also close to NODA, which is known as an arts district in Charlotte. 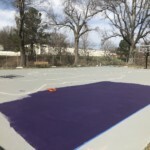 The rejuvenation of the basketball court will hopefully encourage the youth in the community to be more active, and the infusion of art provided by the mural will add to Charlotte’s rich cultural character. NBA legend Kevin Garnett, who is now the creative director at AND1 , as well as city and county officials, will be on hand for the court’s revitalization reveal during All-Star weekend on Saturday, February 16th.